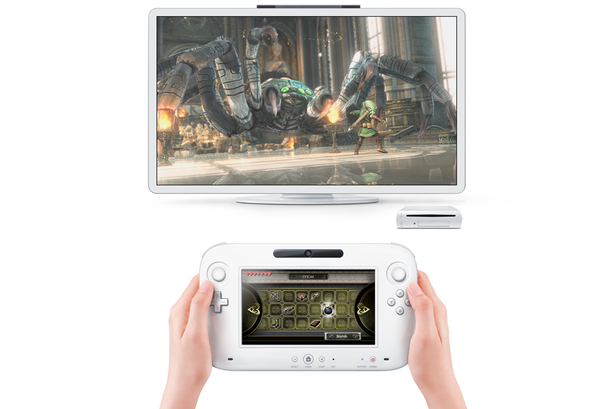 Nintendo’s brand new gaming console, the Wii U, has been talked about a lot recently. Most of the chatter is about whether the console has actually been successful, and what Nintendo need to do to make the Wii U stand out. One of the major disappointments the Wii U brings is the lack of content. Game developers quickly dismiss anything that doesn’t run the simple user interface they are used to. If they have to change, they will only do so if a good amount of people are using the console. 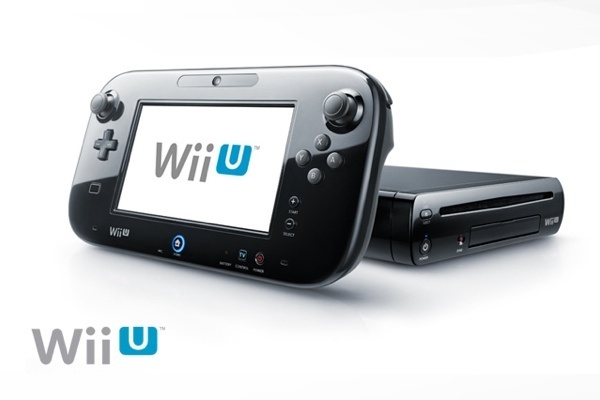 Wii U sales slumped from 70,000 a week to 21,000 with the end of season sale in Japan. According to analysts, this is level with the Playstation 3, that has been out for almost a decade. Worse, this year is the year gaming consoles really come to life. The Ouya console will arrive in March, followed by the PS4 in May, then the Xbox 720 in June, and hopefully the Steam Box by the end of the year, not to mention the Nvidia Shield and Oculus Rift. This is terrible news for Nintendo, who are already struggling to gain sales. Many top content providers are starting to push back launch dates of their games for the Wii U, to June and mid-2013, instead of March. However, if we look at the Xbox 360 and PS3, they are still selling even though they have been in stores for almost a decade. While the Wii U may not have the best content right now, content providers may make big steps with the added functionality for the Wii U.